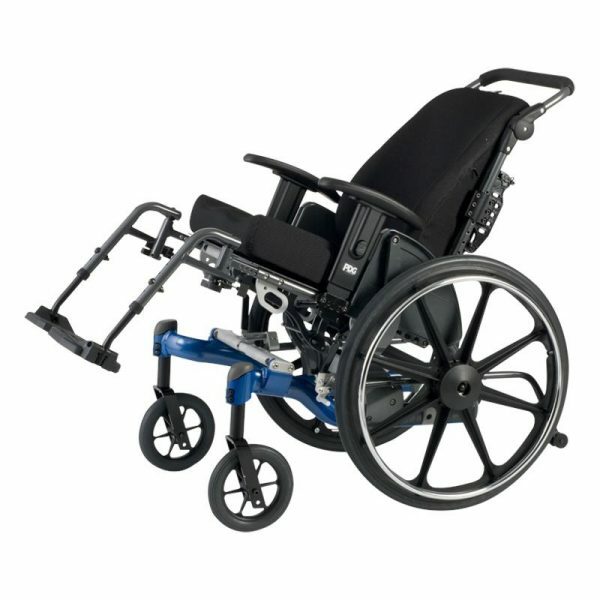 With its effortless center-of-gravity pivot, the Fuze T50 Manual Tilt-in-Space wheelchair offers up to 50° of tilt. It is designed for users who need pressure relief or routine repositioning for postural or access reasons. Offering a wide range of adjustability and options, the T50 is one of the most adaptable wheelchairs available today.